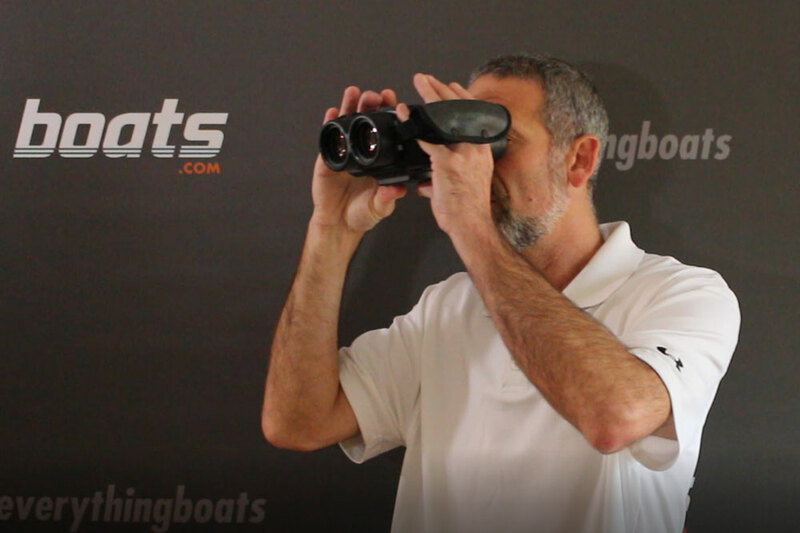 Searching for the best marine stereos for your boat? 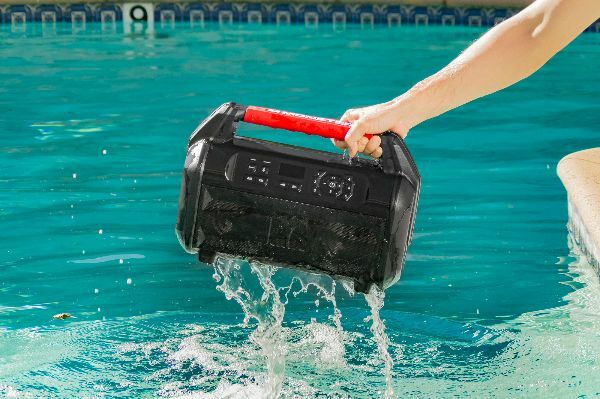 Here's our top picks from our experts—the best systems to bring your tunes out on the water. 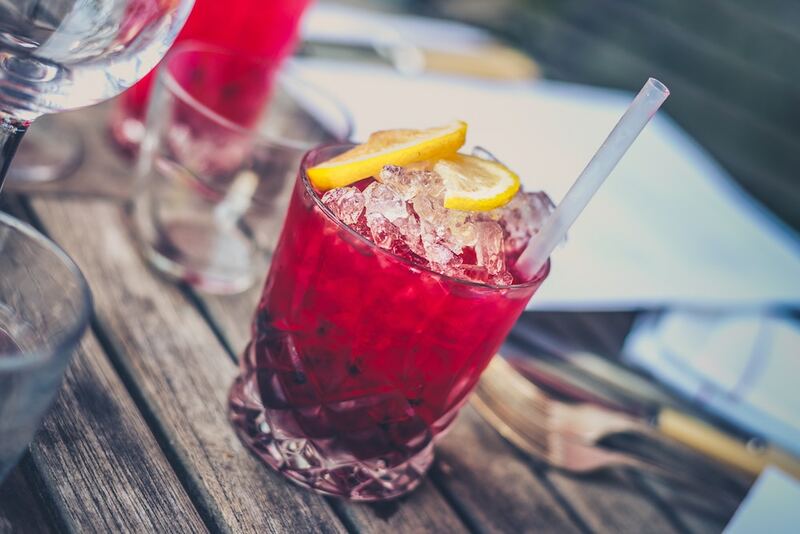 Summertime is all about rafting up, cracking open a cold one and blasting your favorite tunes. 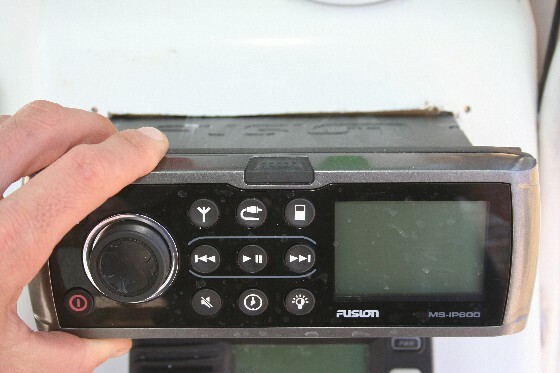 Marine stereos have come a long way in the past few years, with the newest systems offering multi-zone controls, Bluetooth compatibility and more. 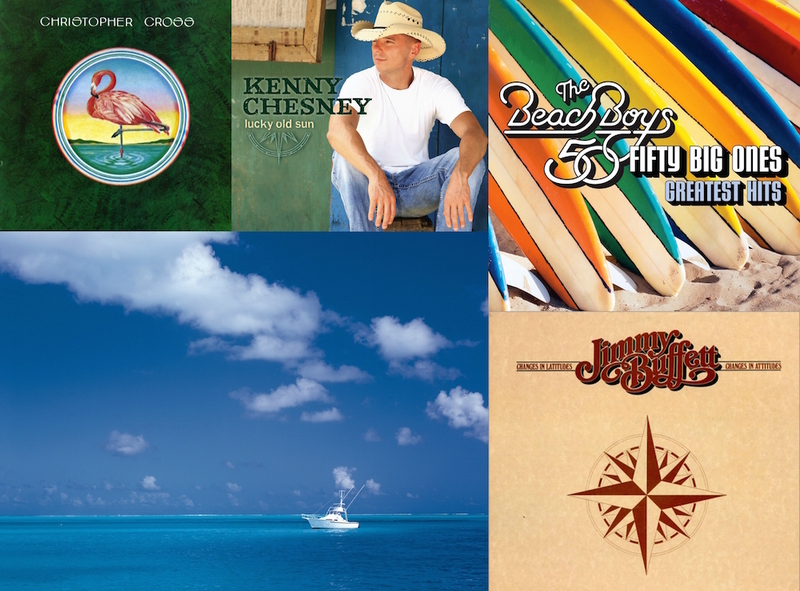 Here’s a look at the top 5 ways to bring your tunes on board this summer. 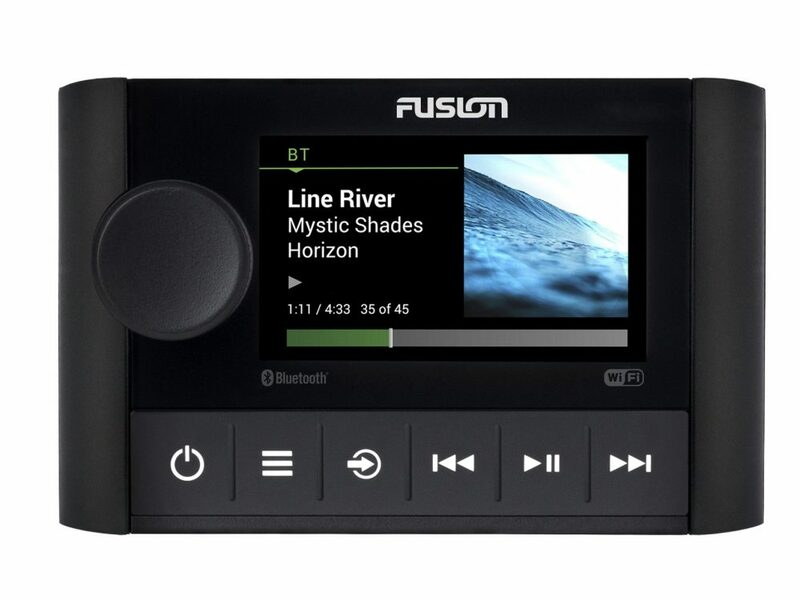 Fusion recently took the wraps off its Apollo Series, including the flagship Fusion RA770. 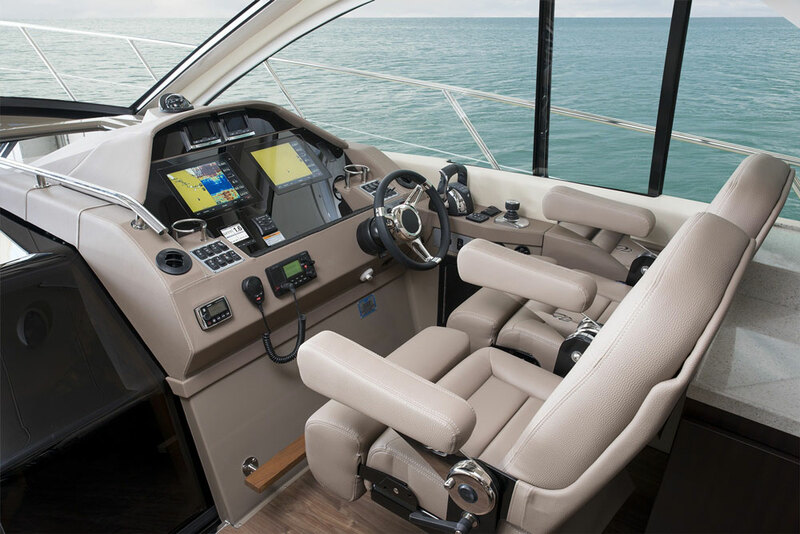 It’s a purpose-built marine entertainment system with a glass touchscreen display, built-in Wi-Fi streaming, digital signal processing and PartyBus, a feature that lets users play multiple stereos throughout the boat one at a time by zone, or in sync with one another boat-wide. Digital signal processing lets users use a few clicks to preconfigure settings with “loudness curves,” which provide full-range sound whether the volume is turned all the way up or all the way down. U.S. versions of the RA770 have advanced SiriusXM features, along with AM/FM radio and auxiliary and USB ports. Raymarine's LightHouse version 3.4 is an update to its software system for multifunction displays. 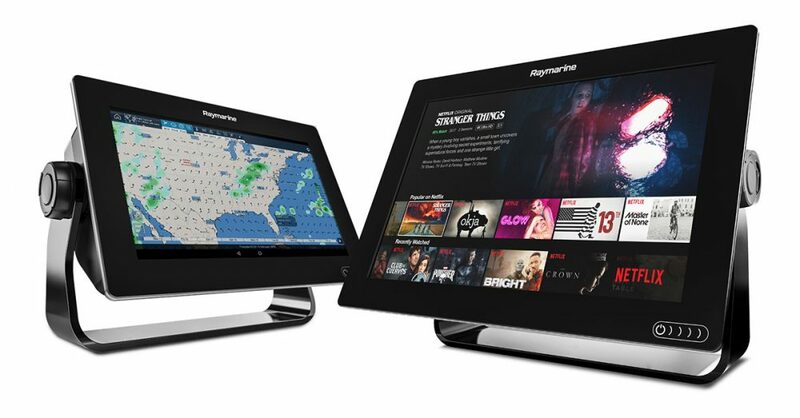 Beyond adding charting and other features, it turns the helm units into entertainment hubs, offering streaming from Netflix and Spotify, as well as a Bluetooth audio output. Users not only can listen to music, but also can stream movies on Netflix while routing the audio through Bluetooth-enabled speakers elsewhere in the pilothouse, creating a surround-sound feeling. 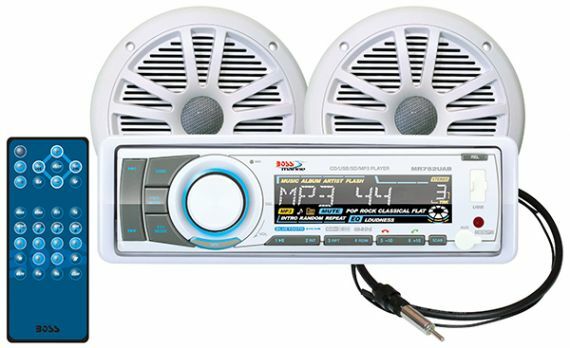 The Boss Audio MCK752WB.6 is an in-dash setup that comes with two 6½-inch marine-grade speakers, a receiver that’s compatible with AM/FM stereo, CD players and MP3 players, and a wireless remote control. 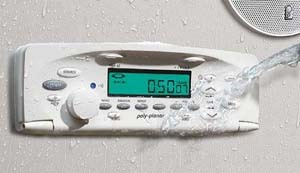 The tuner can switch from U.S. to European frequencies, and there’s A2DP Bluetooth for streaming songs. A USB plug and SD memory-card port are additional input options. 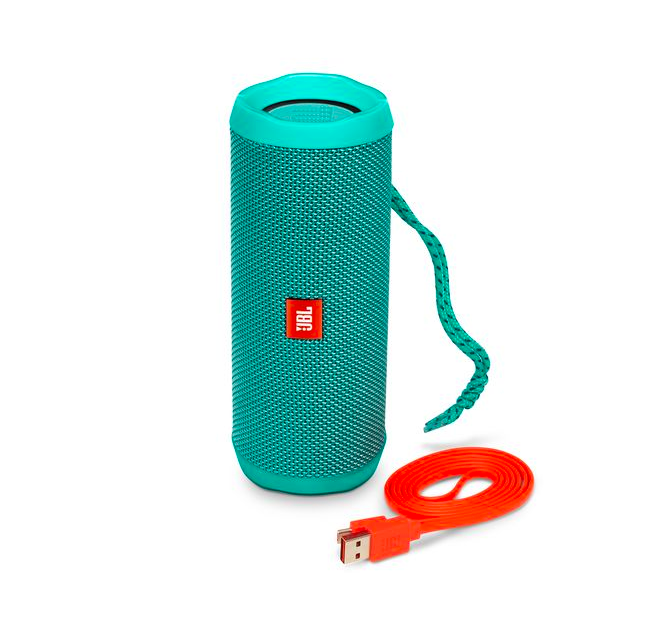 The JBL Flip 4 is a portable, waterproof Bluetooth speaker that’s ready to pair with a smartphone or tablet just about anywhere boaters can think to bring it on board. Two devices can connect to the Flip 4 at one time, so users can take turns selecting their favorite tunes. The rechargeable battery provides as long as 12 hours of playtime, and the speaker is waterproof to IPX7 standards, which means it is built to survive a dunk in the drink. A recharge takes about 3½ hours. 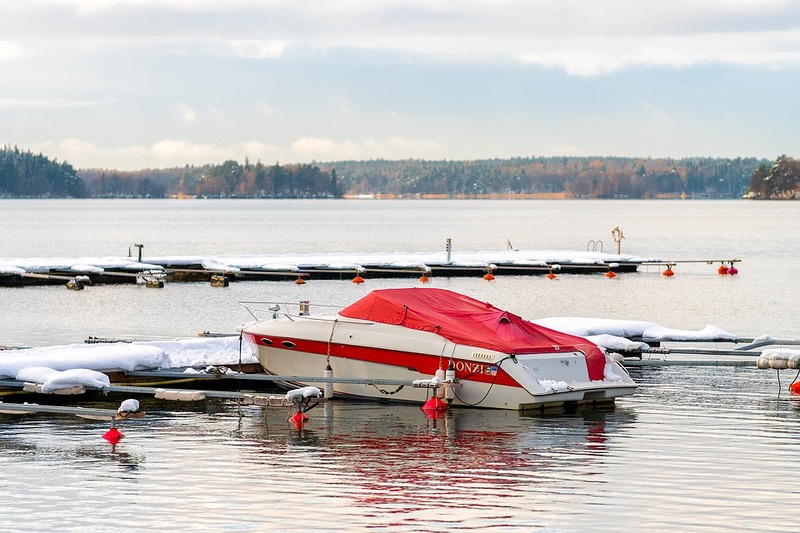 The Monster Roam is waterproof to IP67 standards (it will survive in about 3 feet of water for about a half an hour) and is designed to float right-side up should anyone want to bring it into the yacht’s hot tub for sundowners. The Monster’s handle makes it ready to toss in the tender for a day at the beach or out fishing in the canyons, and it can play for 30 hours per battery charge. The Roam will play AM/FM stations, wireless Bluetooth or anything that users plug into its auxiliary input. 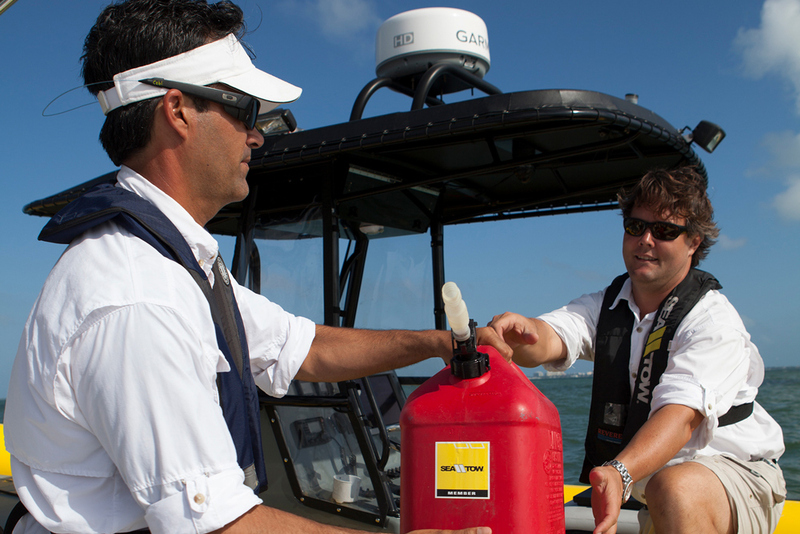 Want more electronics and accessories for you boat? Read Marine Electronics.